It’s hard for startups and tech companies to remember a time before Slack. 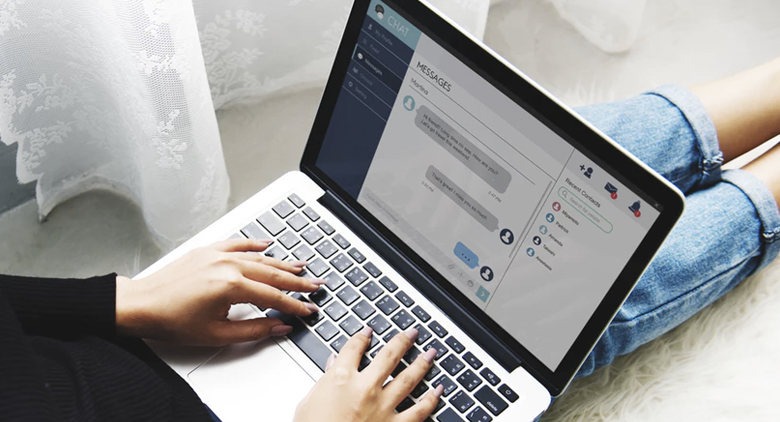 The user-friendly workplace chat platform has become an industry standard for in-office communication. However, as an HR professional, it’s important to set clear guidelines for employees so that nobody gets the wrong gif at the wrong time. Start employees off on the right foot by introducing them to your Slack standards right from the get-go. Onboarding is the perfect time to show new hires what channels your company uses to communicate and the best practices for using Slack at work. Explain when someone might post in Slack as opposed to the Namely newsfeed, or send a direct message instead of an email. In a bigger company, @here in the #general channel might be reserved for special circumstances, so make sure your employees know when and how to engage effectively. That said, Slack can be a great tool for HR. You can shoutout the new hires, announce any new policies, and share exciting company news. If your company has undergone rapid growth, and you’re just setting your company’s communication standards, don’t forget to share any changes with employees who have been with the company long before a policy was in place. For example, employee number four may be used to posting dog memes in a channel that is now the center of communication around customer support issues. Consider sharing a policy update at your next company meeting or host a training session that makes communication expectations clear. You don’t want to impede cultural norms, but do take steps to set everyone up for success. Anyone can create a Slack channel and sometimes that can get messy, particularly when it comes to channels that exist just for fun. #Bookclub, #readinggroup, and #reading could all mean the same thing. This can be overwhelming to new hires and even existing employees who had no idea there was an active office book club and now don’t know which channel to join. This audit doesn’t need to be ongoing, but make sure to check in and clean up old channels periodically. Remember, you want to facilitate a safe and comfortable workspace for your employees, but it’s not your job to police them. People will undoubtedly make questionable comments on Slack or accidentally send a NSFW gif, but if you set clear expectations up front, these instances will happen less frequently and be easier to handle. The community you build will also self-regulate as employees begin to hold each other accountable for abiding by Slack norms and following Slack etiquette. In this environment, inappropriate messages will stick out like a sore thumb, so you’ll never need to go digging for them. The last thing you want is an office culture where employees are afraid to talk to each other face-to-face. When it comes to written communication, there’s always room for misinterpretation and confusion, which can detract from productivity. Make sure your employees have ample opportunity to get to know each other in person so they can understand their coworkers beyond their Slack icons. Encourage a company culture of strong interpersonal relationships, for which Slack should be an added tool, not a crutch. With these tips in mind, you’re ready to develop your own code of Slack etiquette at work. If you set clear standards for internal communication that align with your office culture, you won’t waste valuable time monitoring employee communications or doing damage control. Is an Employee Abusing Your Slack Policy? Download Our "Guide to Difficult Work Conversations" for Tips!